Ohio: Home to the Nation's Cheapest Foreclosed Houses! 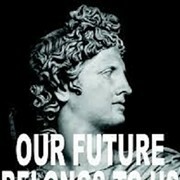 "Foreclosed" is Spanish for "bargain." If you're a bargain hunter in search of a new abode, come on down to Ohio. The Buckeye State sports the cheapest prices on foreclosed property in the country according to a new study by RealtyTrac. Cardboard boxes going for the low $12's, we hear. Real homes will cost you slightly more, but not by much. 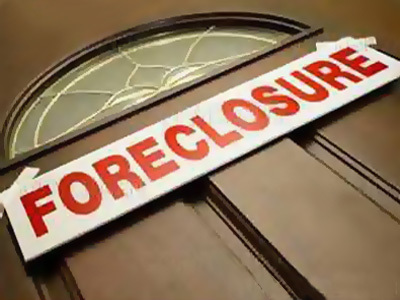 RealtyTrac says you can grab a foreclosed home for an average of just $79,762. Now if anyone in Ohio had $79,762, we'd be in business. The study released Wednesday by foreclosure tracking firm RealtyTrac says Ohio's average price for a foreclosed home sold during the first three months of 2010 was $79,762. That was 39.5 percent less than the average price for a home not under foreclosure. Illinois and Kentucky were right behind Ohio, with foreclosure discounts also greater than 39 percent. The U.S. average was 26.7 percent. RealtyTrac senior vice president Rick Sharga says foreclosed homes may be relatively cheap in Ohio, Illinois and Kentucky because the properties tend to be older and more dilapidated than those in Sun Belt states with high foreclosure rates. Realtors are probably eschewing the term of "dilapidated" in their listings, but you get the point. 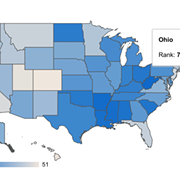 Ohio Ranked 7th Fattest State in the U.S.